Over the years, Ismael, coming from break dancing and hip hop background, has created a unique style of dance that includes complicate arm work, unusual and funny hand flips, unique turn patterns, exciting foot work and more, combined with flavor and technique. Ismael has a strong connection with the music and he is known for dancing to every note or beat of the music. Ismael has been traveling and teaching since 1996, teaching his unique turn patterns and foot work to thousands of people all over the world. 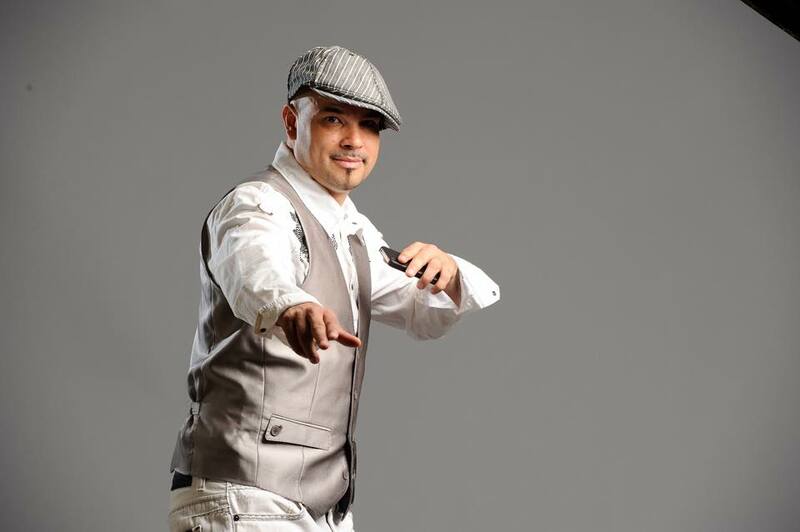 In addition, Ismael has been performing in numerous salsa congresses and festivals and TV shows all over world such as Italy, Switzerland, Spain, Portugal, France, Canada, England, Korea, Japan, Malaysia, Israel, Germany and more.